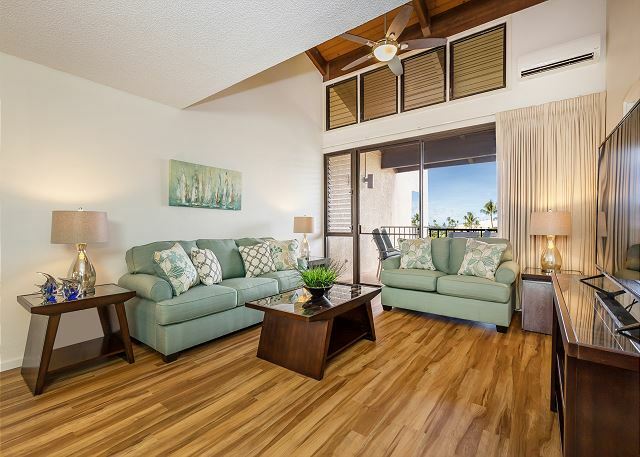 PMI Maui is a local Real Estate Brokerage that specializes in vacation rentals. We manage many condos in South Maui, are located within a mile of the resorts that we manage, and are available 24/7 to our guests. 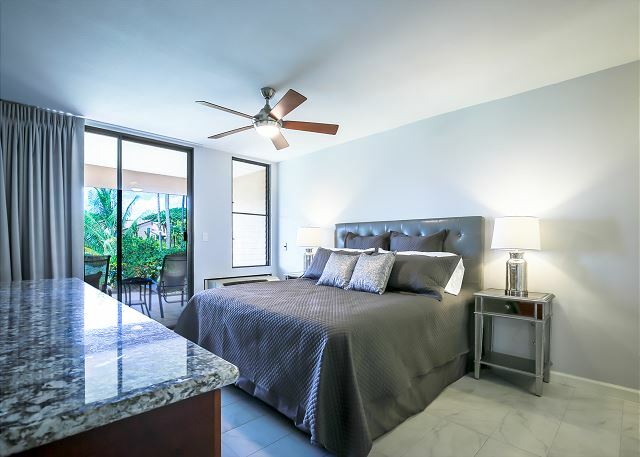 Our condos offer an upgraded vacation experience as they are spotless upon your arrival and are fully equipped with everything that you need to have a great vacation. Matt is a licensed Real Estate Broker in the State of Hawai'i and a member of the National Association of Realtors®. He holds a Bachelor of Science and a Bachelor of Arts degree from McMaster University in Ontario, Canada. As a Real Estate investor he and his wife purchased their first investment property on Maui in 2009. It was then, as a vacation rental property owner, that he recognized the need for professional on-island property management services. 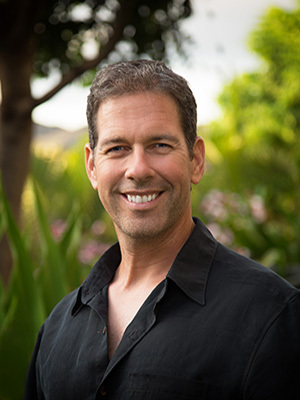 Matt and his family have since immigrated from Canada, and brought PMI Maui, a US nationally based Property Management Franchise, to the Island of Maui. 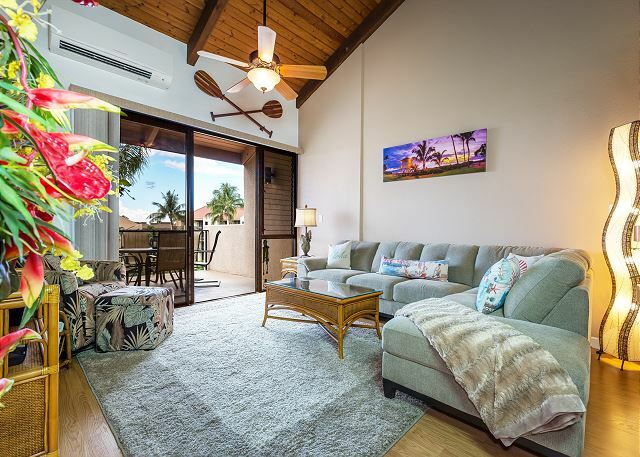 Now managing many condos in South Maui, his desire is to ensure each guest has an excellent vacation rental experience while staying in one of PMI Maui’s vacation rental properties. Tonya holds an Honours Bachelor of Science Degree from the University of Toronto in Ontario, Canada. 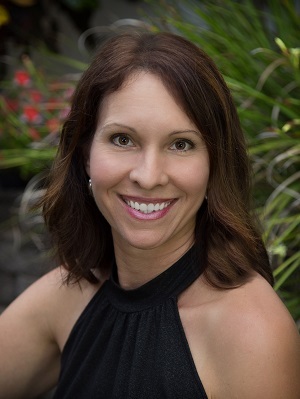 With over 20 years owning her own business, she brings a wealth of administrative knowledge and exceptional customer service to our owners and guests. 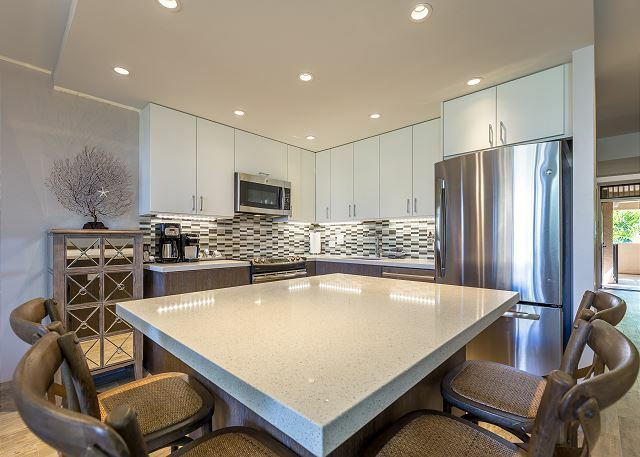 As an owner of PMI Maui, her goal is to provide each guest with an outstanding vacation experience while creating lasting memories in paradise.